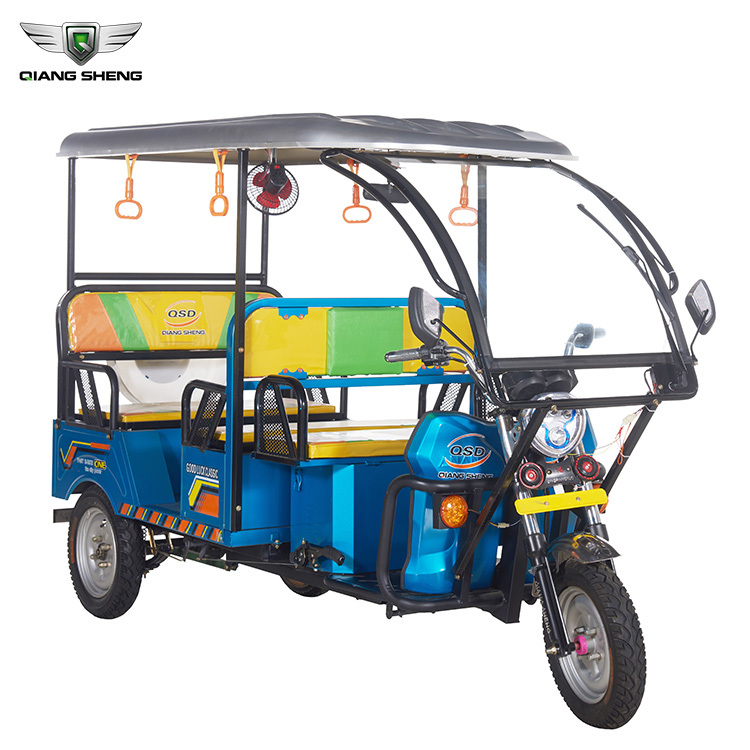 How to choose the 48V1000W Electric tricycle/ passenger three wheel/ e rickshaw? 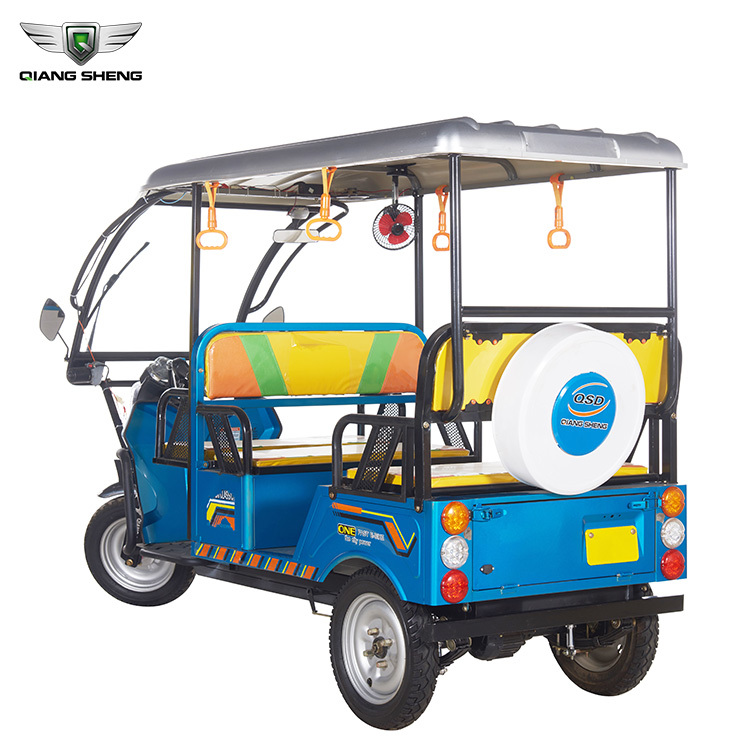 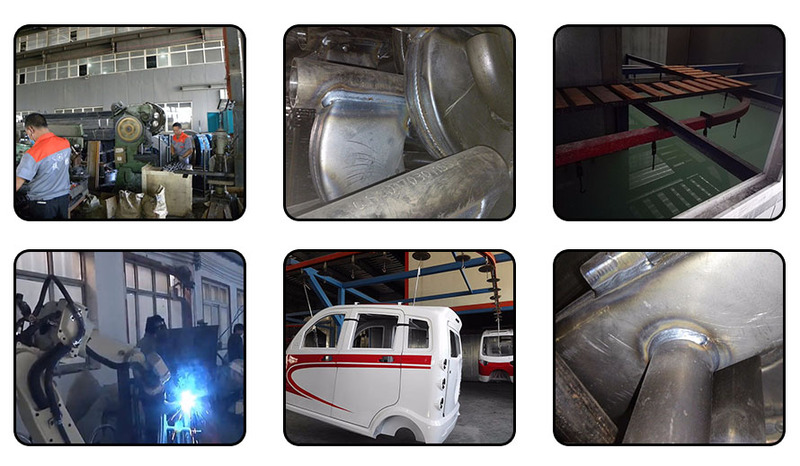 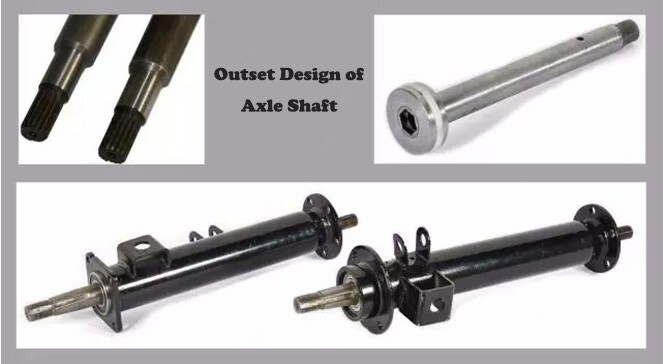 Furthermore, all of our products ( electric tricycles/Motorized electric three wheeler tricycle loader) are manufactured with advanced equipment and strict QC procedures in order to ensure high quality . 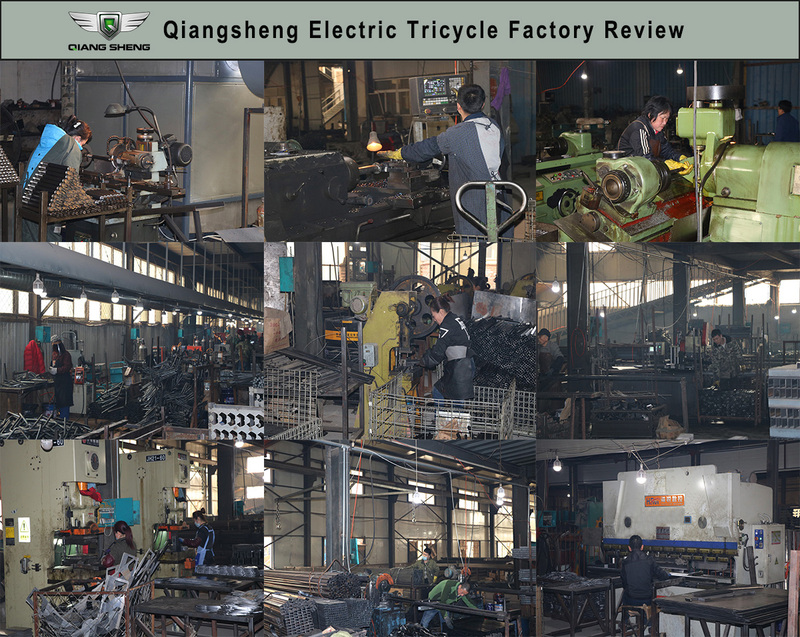 With stable and timely supply, credible quality and sincere service, our products sell well in both domestic and over-seas markets. 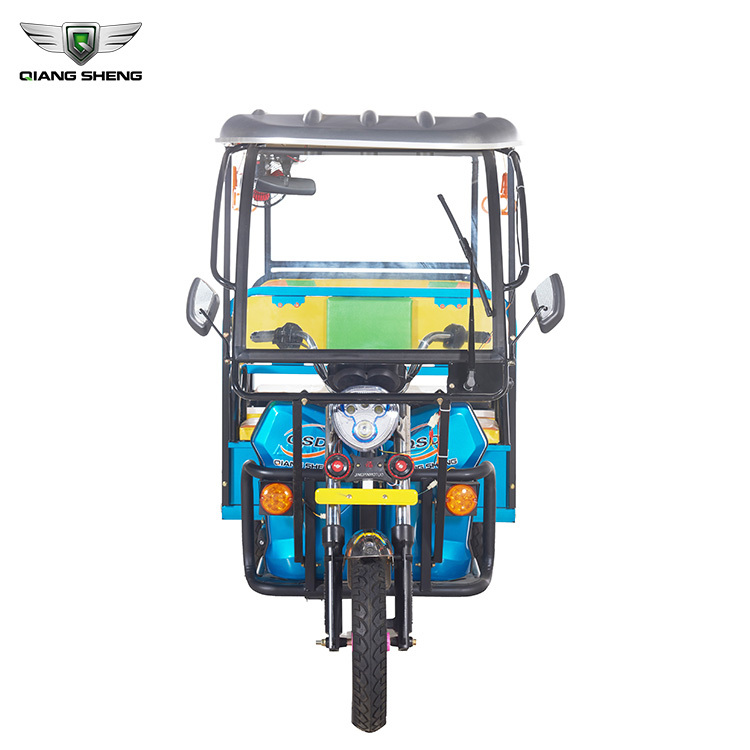 Due to the advantages of the logistic and internet, Qiangsheng has started it’s electric tricycle /Motorized electric tricycle loader bussiness in the international markets since 2000. 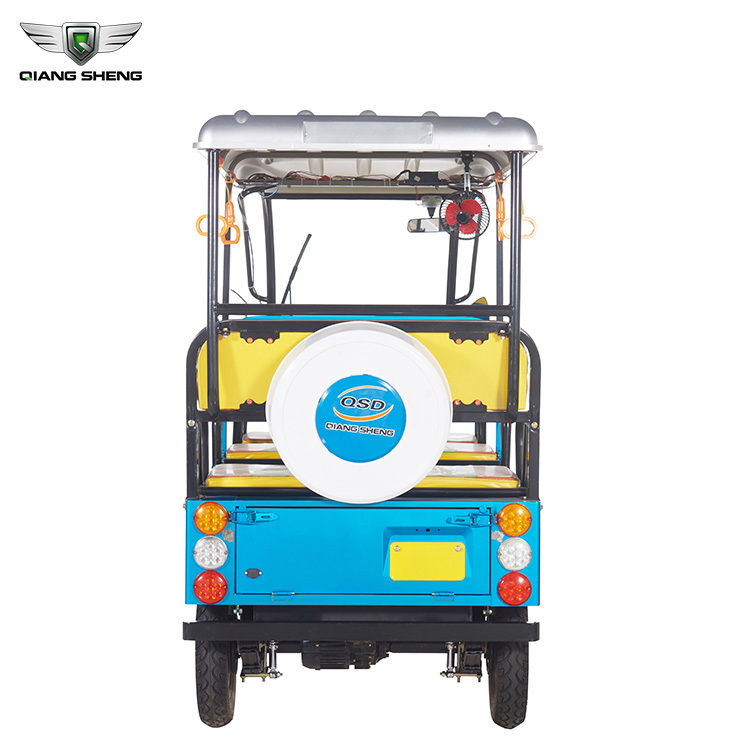 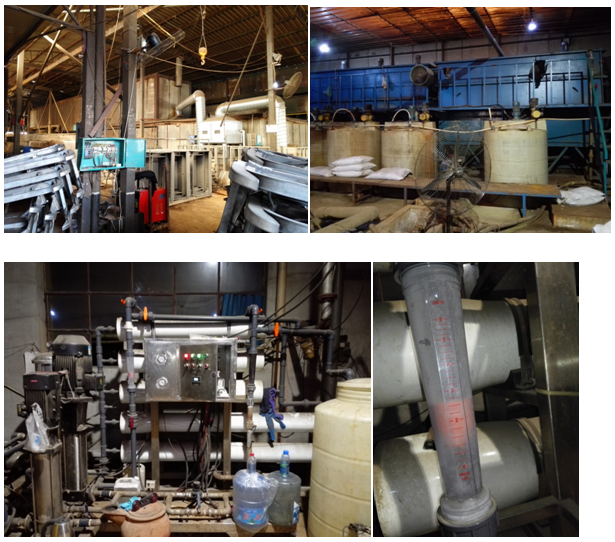 Till April 2014 Qiangsheng has already build stable supply chain in Asia, MiddleEast Asian, Africa,South America, Australia and india, etc.